Welcome to my kitchen! 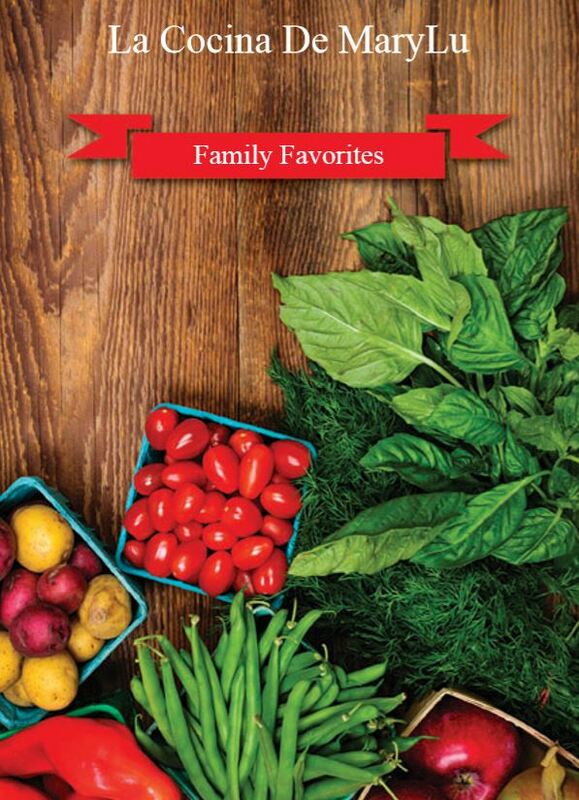 In this book you will find 50 recipes that I learned from my Grandparents, Mom and Great-grandmother. Back in Hoboken, NJ where I grew up it was our tradition to cook for the family on Sunday. I remember from a very young age the smells of my Grandfather Cheo's and my Grandma's cooking. By noon the whole building would have a heavenly smell of traditional Cuban food! My friends, this book is just little taste of the foods I was taught to cook, from the Congri, to the Pernil to the Tamal en casuela. Que siga la tradicion! Buen Brovecho! Click on the drop down button on the "Option"
For Kindle orders please provide Kindle email address. In a large metal pot (caldero), heat olive oil over medium heat. Season the steak with adobo and brown the meat (this will take around 10 minutes). Set aside. In the same caldero add onion, peppers and garlic and sauté until translucent, then add the sofrito and cook for an additional 1 minute. Then add the tomato sauce, bay leaf, cumin, garlic, and oregano, stir to combine all. Add in 3 cups of water, sazon and bouillon cube. Bring to a boil and then add the steak to the pot and lower the heat to medium-low. Simmer covered for 1 1/2 hours or until meat shreds easily with a fork. Stir occasionally. Add more water if the pot becomes too dry. I add a little chicken stock or beef stock. Remove meat to cutting board and shred with two forks. Return meat to the pot, mix with the sauce add cilantro to garnish.